As specialists in the provision of mobility aids, our extensive range includes both mobility scooters and wheelchairs. 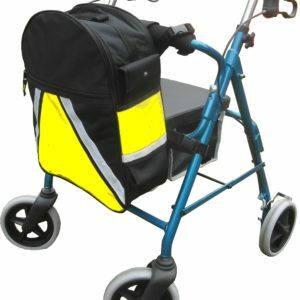 We also stock an ever-expanding range of mobility scooter clothing and accessories designed for wheelchair and scooter users. 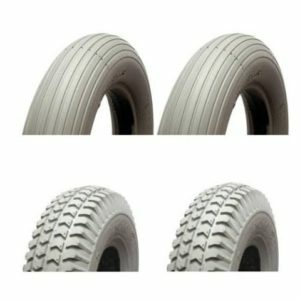 Our range of products in this area includes waterproof covers, protective clothing for your mobility aid, scooter leg wraps to keep you warm, cushions for seats and a selection of tyres. Whether you are looking for increased mobility and practicality when out with friends and family or just need a little help in the home, we can help. What Is ‘Mobility Scooter Clothing’? The first time you read it, it does seem an odd phrase. But mobility scooter clothing is simply any item that you can “dress” your scooter or wheelchair with, from bags and waterproof covers to baskets. It primarily relates to items that do not serve any other purpose except to “dress” your mobility aid, but they may also be functional. 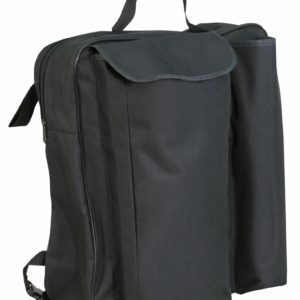 For example, if it is attached to your scooter, a bag is a form of mobility scooter clothing. 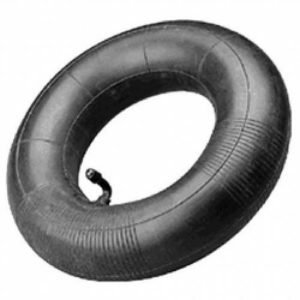 Our wide range includes all sorts of important accessories for those who use mobility aids. 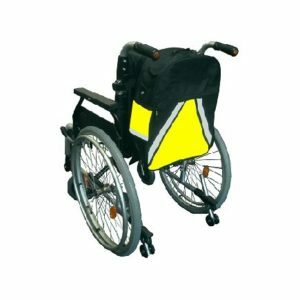 We have large and small wheelchair bags that easily attach to all sorts of mobility aids, anti-theft alarms, a large variety of large and small ramps, including for vehicle use, and mobility scooter tyres and tubes. 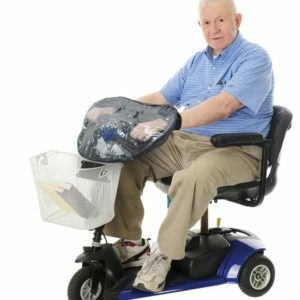 Why Buy Mobility Scooter Accessories from Bayliss? At Bayliss, we have a passion for daily living aids, great and small. From tiny zip tab pullers all the way to the sturdiest walking frame, we know just how important it is to get the right aids for the right people. 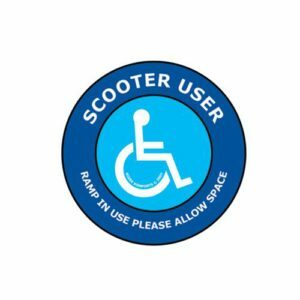 Scooter accessories are a simple but vital part or a lot of people’s lives, and we know how important it can be to get the right accessory for your mobility aid. Even if it’s something as straightforward as having somewhere to put your shopping or keeping you dry whilst out and about on a rainy day, getting it just right can make life so much easier. Not everyone’s needs are the same, and with our combined 40+ years of experience working in this industry, we know the ins and outs of our market. We don’t mind if you ask us anything, and we will always be on hand to offer you the best advice we can give. 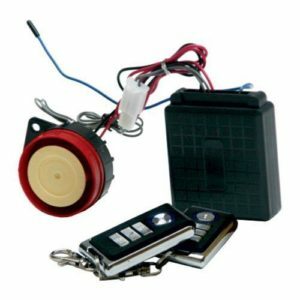 Mobility Scooter Alarm – High decibel alarm for mobility scooters.